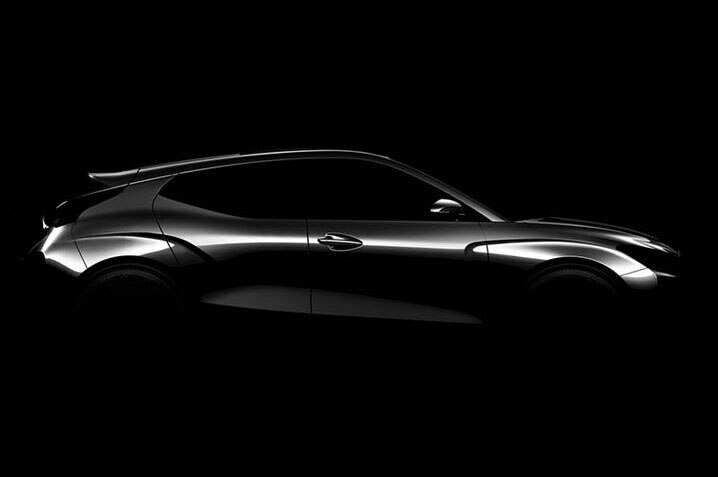 Expected to look more refined than the current model, the second-generation Hyundai Veloster will debut at the Detroit auto show later this month. Ahead of the show, Hyundai has revealed more images of the hatch, including a sketch of the interior. 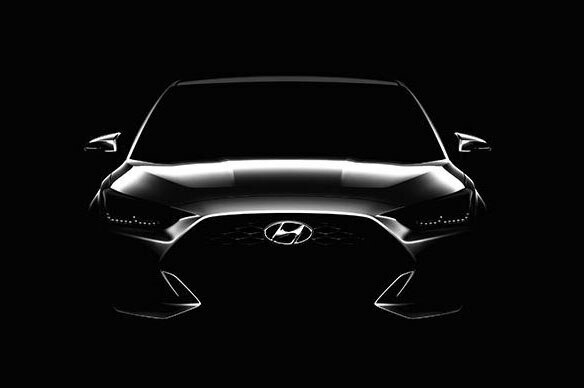 In these new images, we get a clearer view of the car’s new “cascading grille,” a design shared with Hyundai’s latest vehicles. The grille is bigger and wider than the one on the previous model and flows toward the bottom of the body to make it look lower and more planted. From the side, this lowered look continues. Exaggerated wheel arches provide a more athletic look, as do the more sculpted window lines. The A-pillars have been pushed back to make the front hood look longer and give the vehicle a sense of forward motion. In the rear, look for new taillights and the same dual tailpipe design as the previous version. Although Hyundai hasn’t revealed the interior, a sketch provides some important clues on what to expect. The steering wheel features a sportier design, and the old infotainment system that was embedded into the dash is now a standalone screen. The use of different colors on the dash and door helps differentiate the driver’s space from the passenger’s area. The Veloster will retain its unusual three-door design. Like the previous version, there is one door on the driver’s side and two on the passenger side. Also expect a number of safety systems, including adaptive cruise control, front collision prevention, rear side collision warning, lane departure assist, and high beam assist. The new Veloster will offer 1.6-liter and 1.4-liter turbo engines globally. A seven-speed DCT and six-speed manual will be on tap. 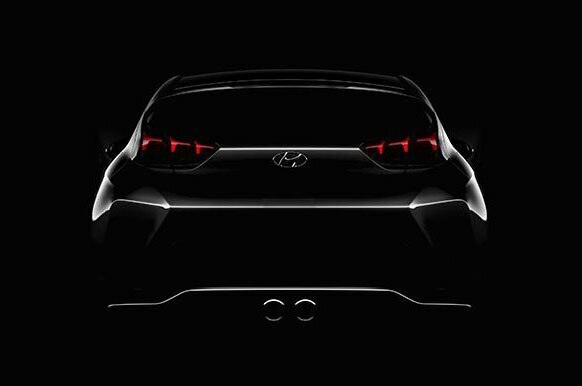 Hyundai is also developing a hotted-up “N” version of the Veloster complete with a more powerful 2.0-liter turbo engine and a six-speed manual transmission.